Are you a retired gymnast who is looking for a new pathway in gymnastics? Aerobic Gymnastics in NSW have set their sights on the 2020 World Championships and are on the look-out for retired athletes who have a passion for performing and eager to jump into a new gymsport. 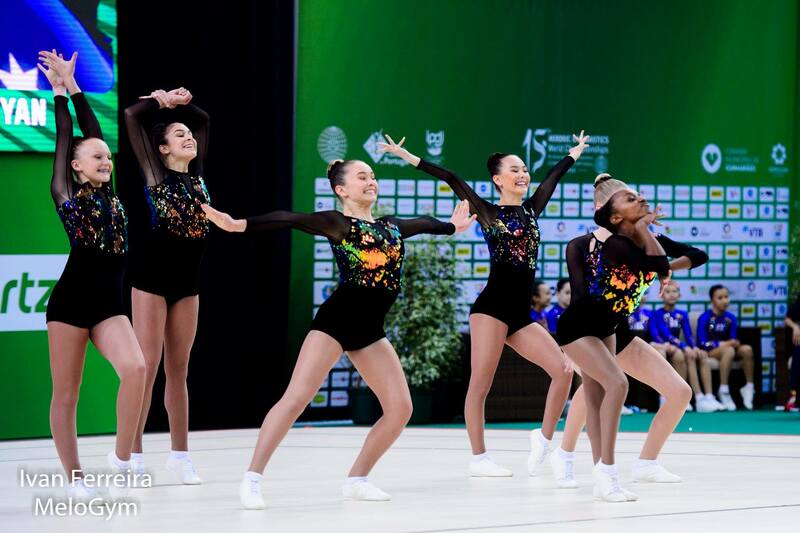 Aerobic gymnastics combines gymnastics skills with dance in a fast-paced, fun and energetic gymsport. Performing to music, gymnasts perform high intensity routines that involve continuous movements, utilising strength, flexibility and agility. If you or someone you know is interested in joining a team of like-minded individuals and working towards a new exciting gymnastics goal come along to the trial day and find out more. Still curious to know more about aerobics? Check out this incredible routine from our Australian Trio who recently represented Australia at the 2018 World Championships.